If you need a professional siding contractor to look no further! Primo Exteriors has been providing the Fairfield Township area with quality work for years. 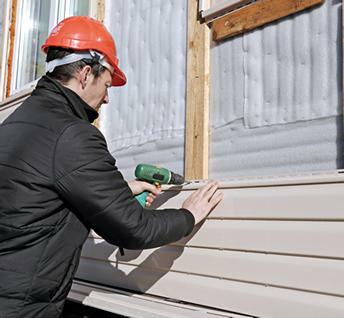 Our Siding installers take pride in providing our customers with only the best installation service and techniques available. We are dedicated to completing each job efficiently and effectively. Customer satisfaction is always our #1 priority. Our team of professionals use only the best products, cutting-edge technologies, and innovative techniques for all of our siding projects. When you choose Primo Exteriors you can rest assured that your siding needs will be taken care of by our highly trained and experienced professionals.